The club was formed in 1981. Although most meetings are held in Dubbo, the Club draws on areas from Parkes in the south to Cobar in the west, Coonabarabran in the north and Wellington in the east. 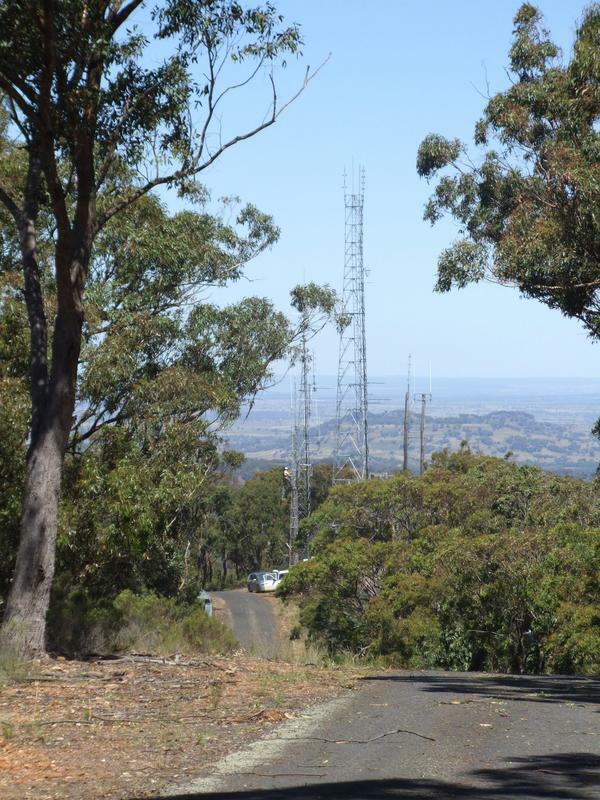 The picture is of our radio repeater in the Warrumbungle range, near Coonabarabran. Meetings are held on the last Saturday of the month. We run an online forum for discussion, see the link above. We also run a repeater in Dubbo on 439.950 MHz -5 MHz VK2RDD. Contributions to repeater costs are always welcome, contact our treasurer for cost details. Please contact Jeff, our learning organiser. We provide license training and assessment for the foundation level, and assessment for other levels. We also provide remote assessment if you are more than two hours drive away. Contact Jeff to get involved in the next course or assessment. There is a booking fee of $35 per person.